Turtle bay beach resort in maravanthe offers you the luxury of lounging on pristine golden sands, amidst swaying coconut palms. The resort gets its name from the sea turtles that inhabit the beach during the nesting season from October to December every year. The scenic beauty of the Arabian Sea, the calm backwaters of the River Sowparnika, breathtaking nature walks, treks along the scenic coast, clean water for snorkelling, scuba diving and swimming - that about sums up what Turtle Bay is all about! Coastal Cuisine - Dine in at their open-air restaurant, which specialises in Mangalorean cuisine. A delectable spread of Mussels, crabs, oysters , fish and shrimp prepared according to traditional local recipes, is laid out for our guests every day. Activities possible: Trekking at various points, scuba diving, snorkelling, boat rides are arranged, subject to weather conditons. The above tariff is valid upto 31st May 2007. Tariff is inclusive of accommodation for a couple and children below 5 years of age. Extra bed charges at actuals for children above 5 years of age. Charges are for room element only. 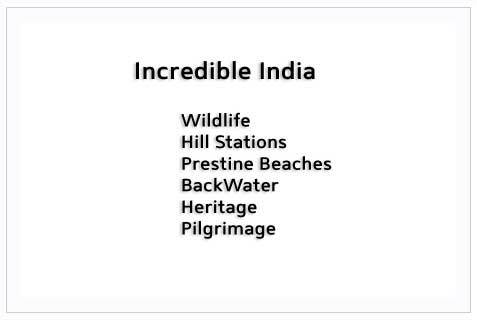 Mangalore - 110 kms, Udupi - 45 kms, Kundapur - 12 kms. Goa airport - 265 kms. Closest airport is Mangalore. This resort is in a place called Maravanthe, on a virgin stretch of sand, sandwiched between the Arabian Sea on the West and the River Sowparnika on the East.